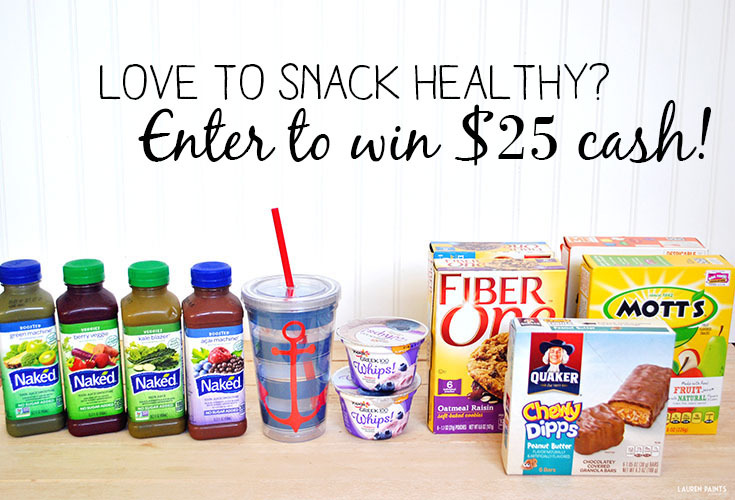 The Best Healthy Snacks + a $25 CASH GC Giveaway! Snacking healthy has become a huge priority for me since I began my weight loss journey, I don't want to deprive myself of food but I also don't want to over-eat or indulge in something that isn't nutritionally sound. 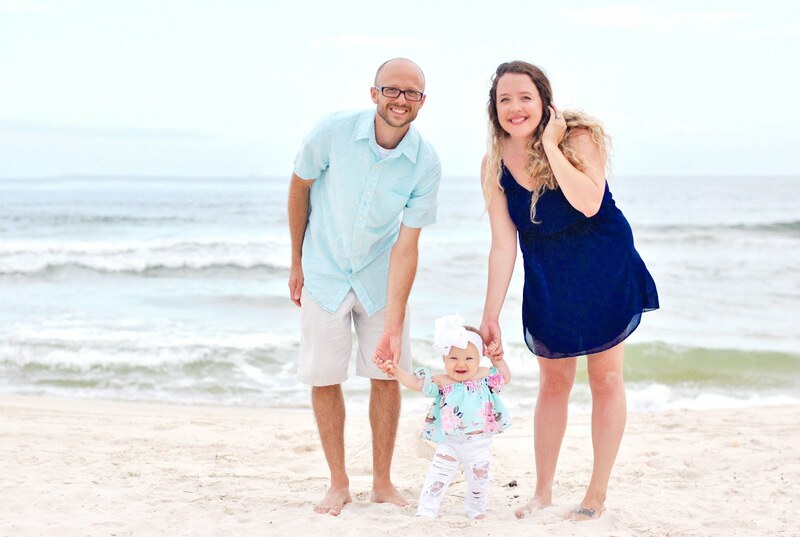 While I love, love, love some chocolate bars and fruity candies, I'm learning to balance my sweet tooth with healthy foods and I've finally found some awesome, delicious, and fairly good-for-you snacks lately and I just have to gush about my favorites today! With so many items on the shelves it was hard to decide what I really wanted to try; but I made some amazing choices, if I don't say so myself! 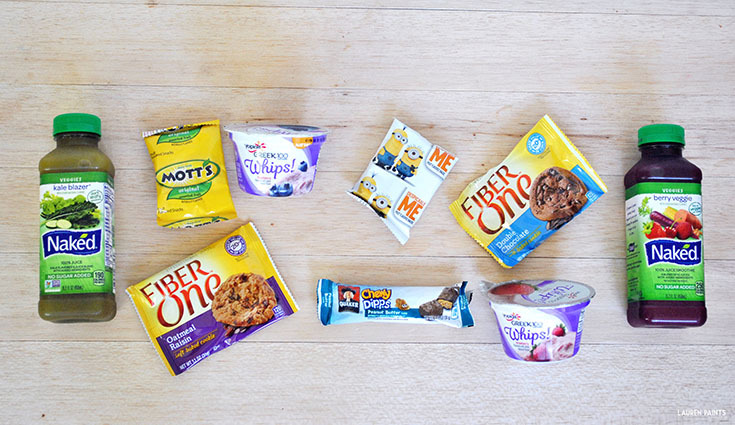 Each and every one of these choices make the perfect snack any time of day and I'm certain that you'll be overjoyed if you decide to add these delicious treats into your meal plan! 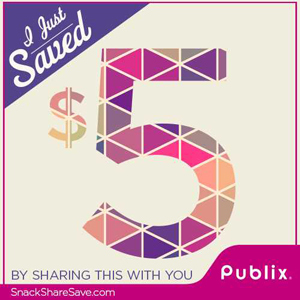 Plus, if you spend $20, Publix is hooking you up with $5 off - download the coupon NOW! 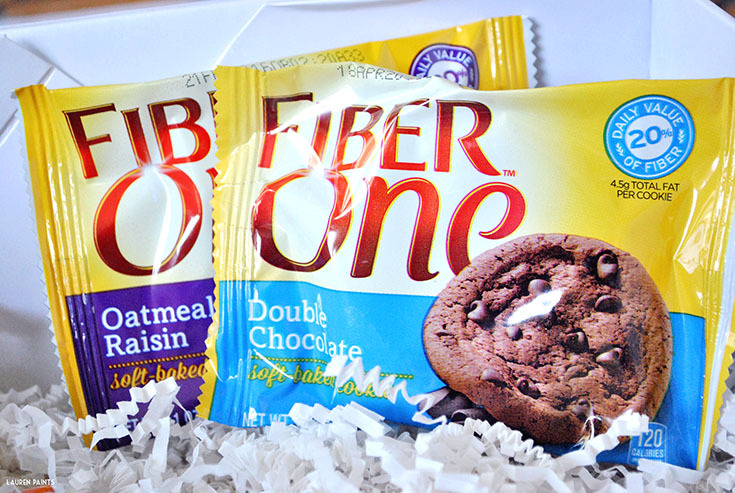 Fiber One Cookies - These little cookies are the perfect midnight snack or after-dinner dessert. With so much flavor and just the right portion size, I find myself grabbing the Oatmeal Raisin cookies at least once a day! Snacking on something with extra fiber, hello happy body & hello happy tummy! Fruit Snacks - I'll always be a kid at heart... 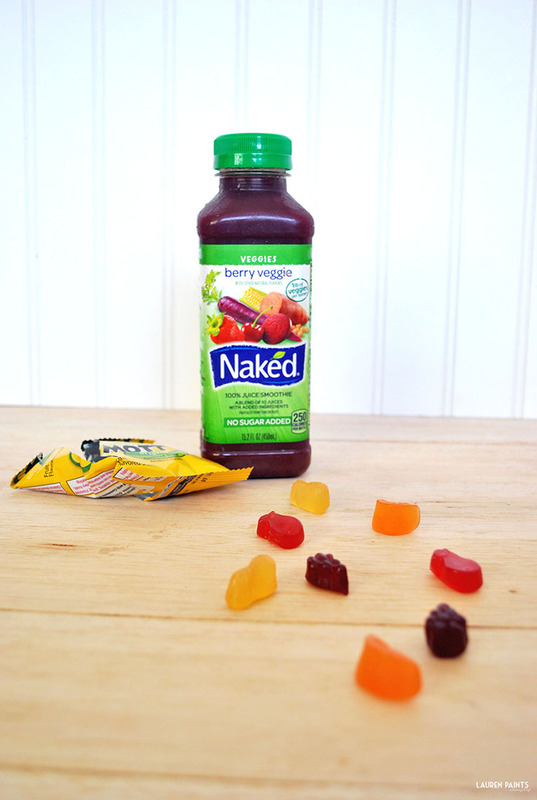 So fruit snacks will always be a favorite food of mine! I love the Despicable Me fruit snacks because the movie is adorable and the flavors are amazing... but the Mott's fruit snacks are equally as delicious! I always have fruit snacks in the house, just in case I need a little something sweet. Quaker Chewy Dipps - I grabbed the dips in peanut butter and chocolate and I'm OBSESSED. If you love the peanut butter chocolate girl scout cookies then you'll love these. They are a little piece of heaven each time I have one and since they are fairly healthy, I have one almost every morning! 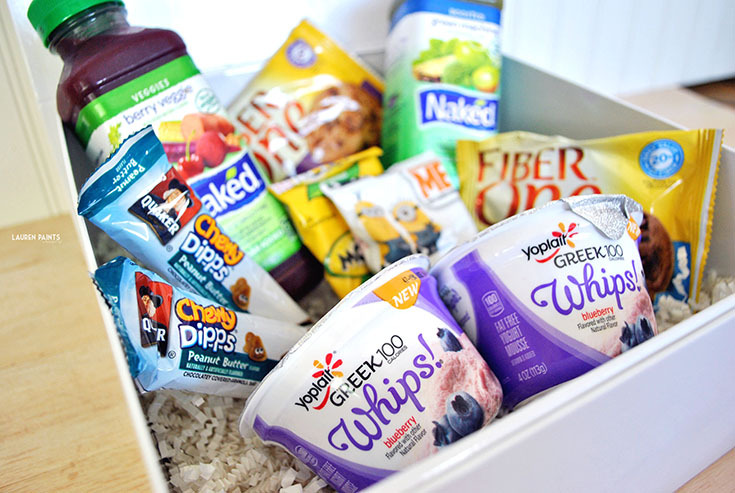 Yoplait Greek 100 Whips - If you love yogurt, then you'll love these whips! They are fluffy, delicious yogurt coming in at only 100 calories - what more could a girl watching her figure ask for? I love all of the flavor options but the blueberry comes highly recommended in my book! 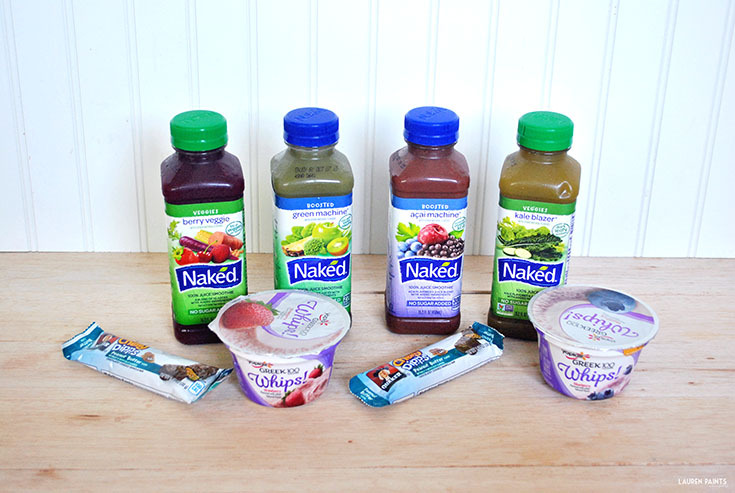 Naked Juice Smoothies - If you follow the blog, you know I love smoothies (especially Naked Juice)... so it comes as no surprise that these are my favorite healthy snacks lists! 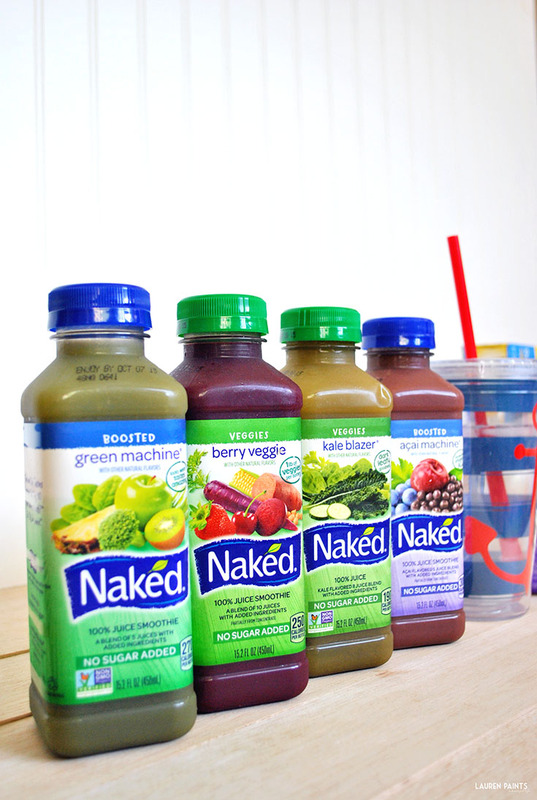 In fruit and veggie infused flavors, you'll be able to get all kinds of added nutrition with these juices! Water - Last but not least, water is the ultimate healthy snack! 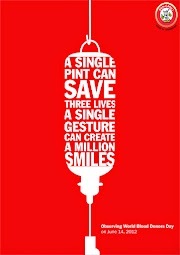 I make sure that I drink at least 70oz a day! No matter what your nutrition looks like, I've learned water is the most important part of my daily diet. 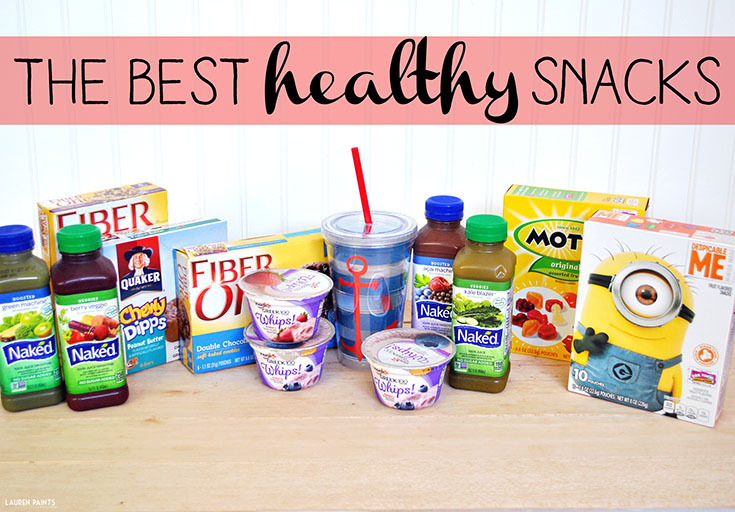 Which snack option is your favorite? Want some help paying for your groceries on your next trip? 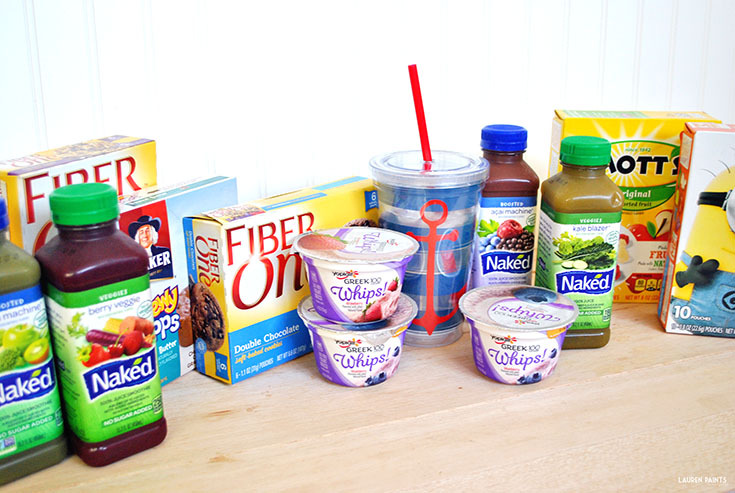 Enter to win a $25 gift card with the giveaway tools form below and you'll be able to stock up on all your favorites!